Why Participate As An Artist? Amuse-Bouche is a project that hopes to bring original, small pieces of art to customes who are looking to take their first steps into the art world, but are intimidated by a gallery setting and the financial commitment of buying large works by unknown artists. 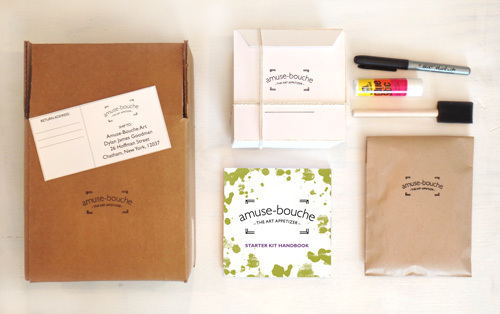 Amuse-Bouche will let customers explore different styles and artist through the subscription service. For artists, it is an opportunity to get exposure to potential customers while being compensated for their work. Artists will be featured on the Amuse-Bouche website, which will contain links and information about them, allowing consumers to have direct access to the artist, ideally resulting in future purchases. Amuse-Bouche puts the work of artist directly in the hands of customers and helps nurture a lasting relationship between customer and artist, which can have a great impact on the likelihood of future purchases or commissions. 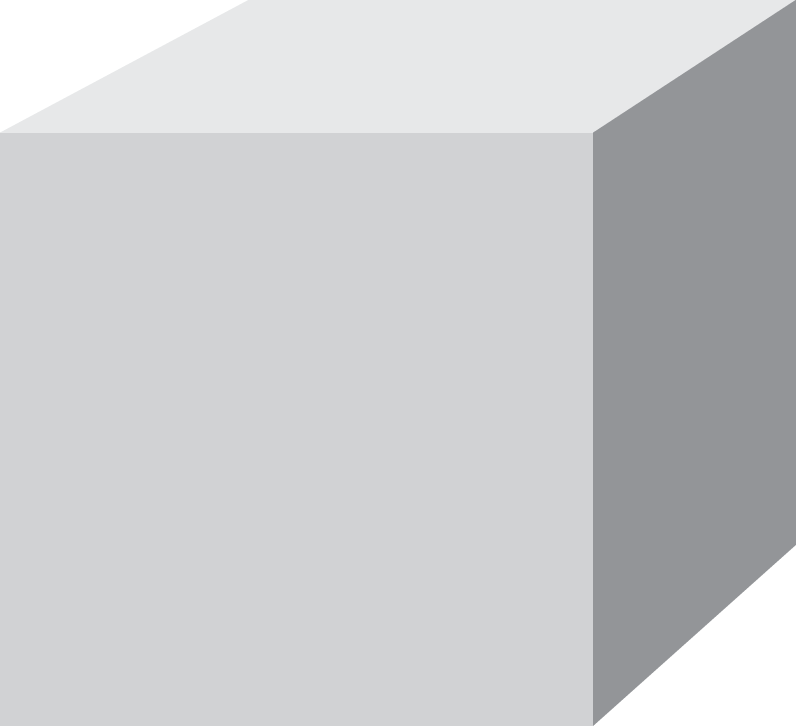 The art box will be a 4.5×4.5×4.5 inch cube. 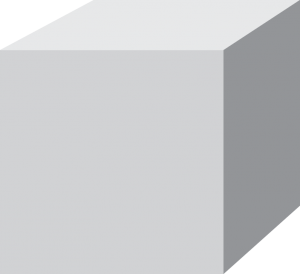 While a cube may not be the most innovative shape, it is a great container to hold artwork and allows the artist more creative freedom in orientation, display and overall design. You can do anything you want to the interior and exterior of the art box. If you want, the art box can be left untouched and used only as a vessel to hold something, like a sculpture, mini canvas a collection of Polaroid photographs, a wood carving or even sea shells. You are encouraged to look at the art box like a blank canvas, cut out shapes or windows, pain the exterior or cover it in wood veneer, leave the outside blank and build a sculpture inside, graffiti the interior or make a shadow box, cover it with paper mâché or just put something you have already created inside. The options are limitless. Let your imagination lead the way. Use the link to the form below to register. At this time, we are only able to accept artists from the United States. directions and information as well as a few supplies. as you stick with a few simple guidelines outlined in your starter kit. return box as part of your starter kit. We’ll even cover return shipping, just send us the receipt. we will forward you your earnings of $25 per art box as compensation for all your work. Ready to register as an artist? info@amuseboucheart.com or visit our contact page.